Robin Winston is a Bay Area native who’s been reporting traffic for thirteen years. 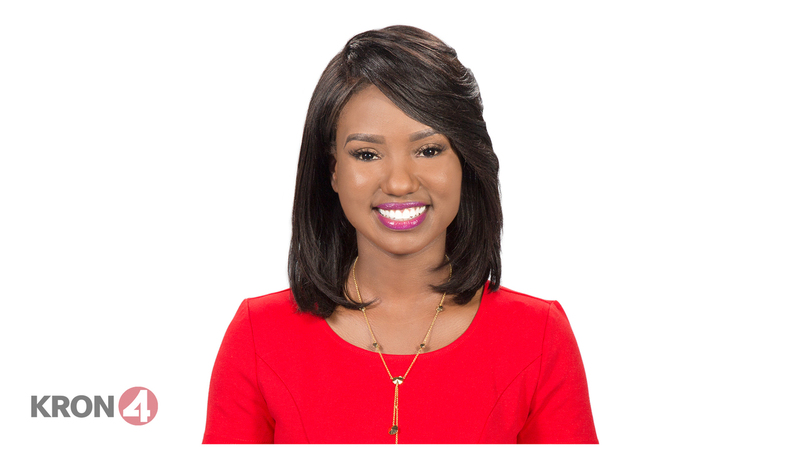 She joined KRON 4 as a fill-In traffic and weather reporter in 2009. Most recently, she was the drive time traffic reporter at KGO Radio in San Francisco where she reported for 10 years. She started her broadcasting career at Total Traffic Networks/Clear Channel in 2003 reporting and producing traffic for a number of bay area radio stations & SIRIUS XM. Robin graduated from San Francisco State University with a Bachelors Degree in Broadcast Journalism. When she’s not at work, she enjoys hiking on some of the Bay Areas toughest trails.